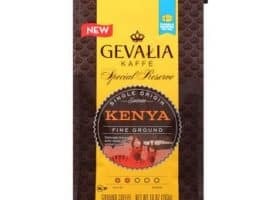 Gevalia’s coffee is world-renown for good reason. 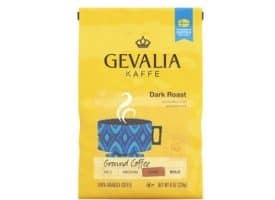 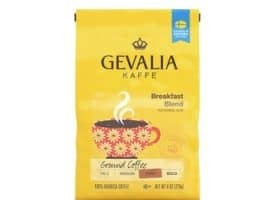 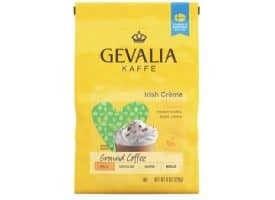 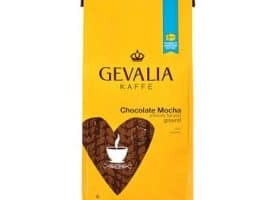 This should come as little surprise considering that Gevalia is based in one of the coffee-drinking capitols of the world: Sweden. 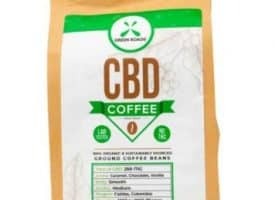 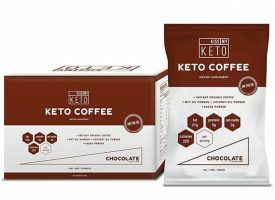 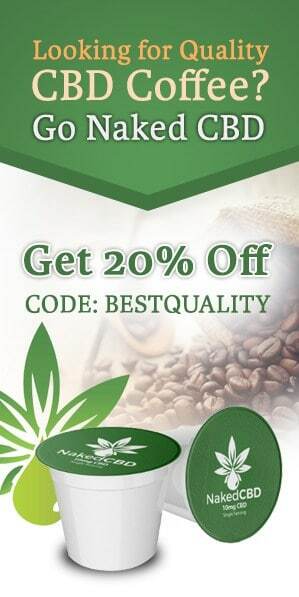 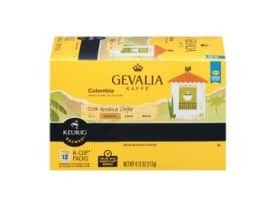 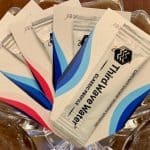 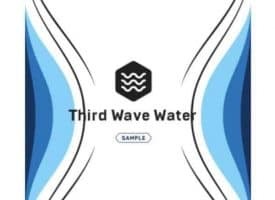 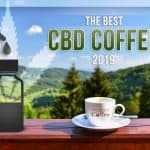 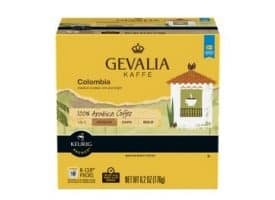 As a truly global brand that’s been serving premium coffee for well over a century, the company touts over 30 high quality coffee blends including Gevalia’s Signature Blend Medium Roast K Cups and Gevalia’s Colombian Dark Roast K Cups. 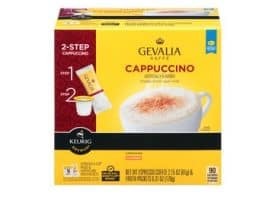 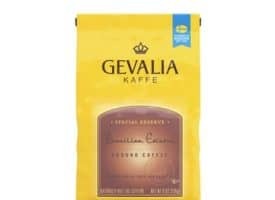 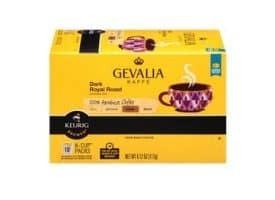 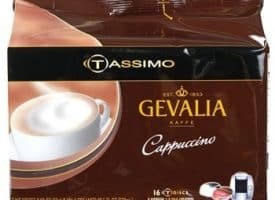 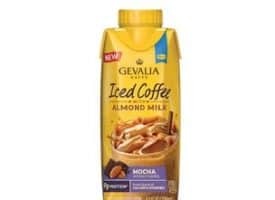 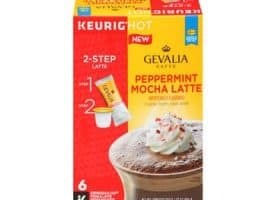 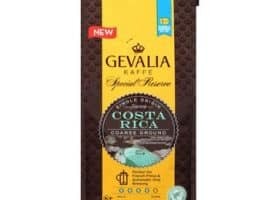 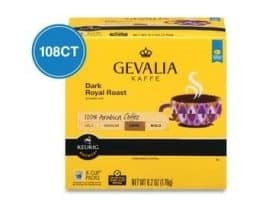 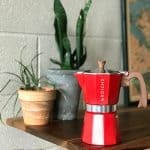 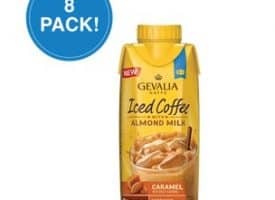 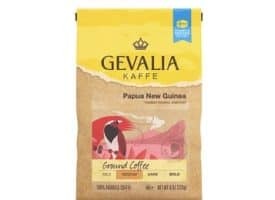 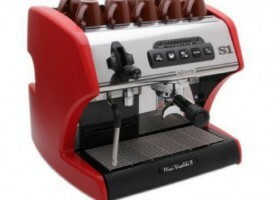 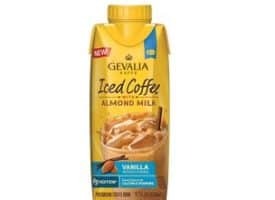 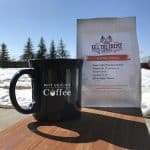 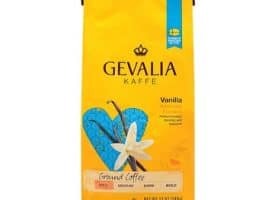 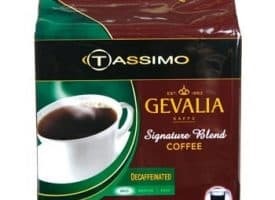 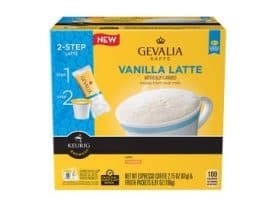 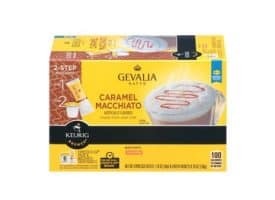 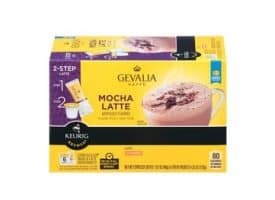 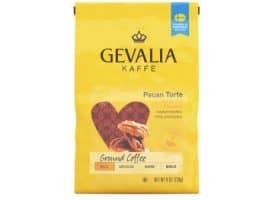 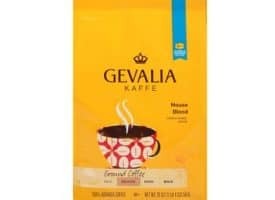 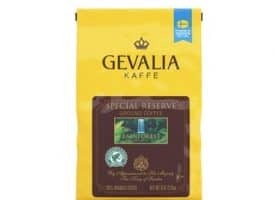 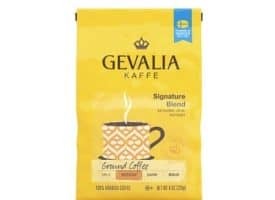 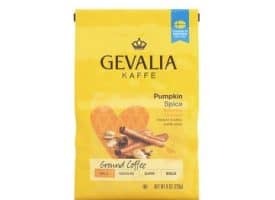 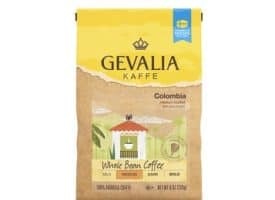 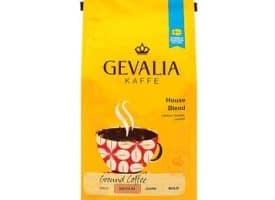 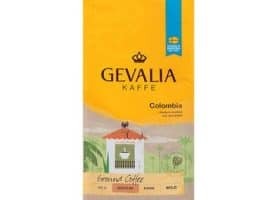 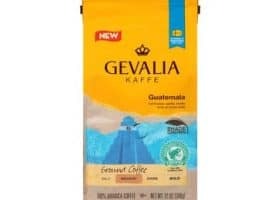 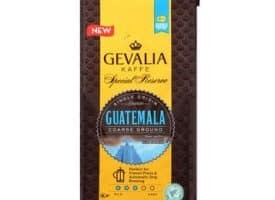 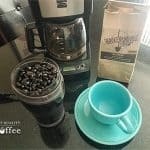 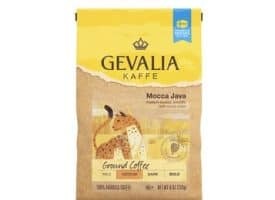 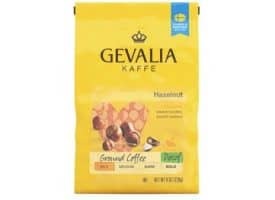 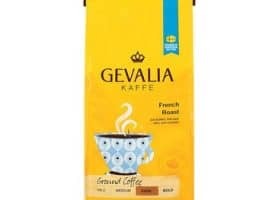 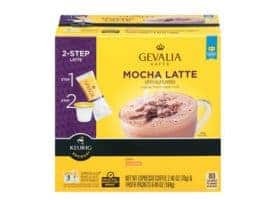 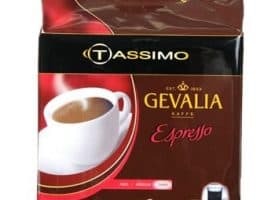 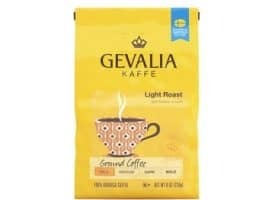 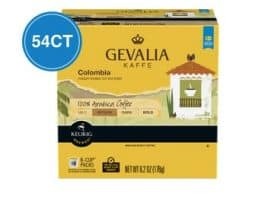 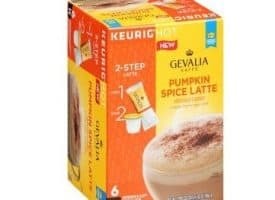 Among even the most discerning of coffee drinkers, Gevalia has earned its place as a fan favorite due to its exceptionally smooth and never bitter coffee experience.